Take a look at this 9 minute gameplay demo and spot the key twists. Supermassive Games’ long in development, cinematic horror title Until Dawn is closer and closer to finally releasing on the PS4. The developer has sufficiently hyped up the game’s choices and how each decision you make can cause a potential Butterfly Effect of sorts throughout the game. Some new preview gameplay footage has emerged for the horror title which you can check out below. Things seem fairly boring at first with two of the characters simply walking from one place to the next. However, an example of the Butterfly Effect can be seen at 2:47 if you observe closely enough. What would have happened if the player hadn’t chosen to drop down? Nothing nice, that’s for sure. Other than that, the preview gameplay does a nice job of setting the tone of Until Dawn – which brings to mind various classic slasher flicks and the awkward exchanges between characters. 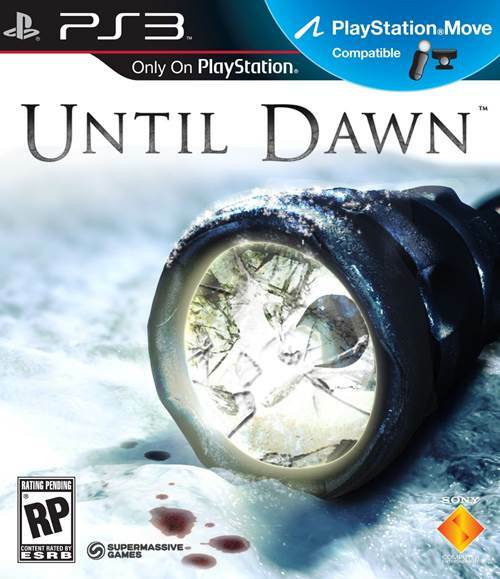 Until Dawn will be out on August 25th for PS4 so stay tuned for more information on whether it ultimately delivers on its premise.